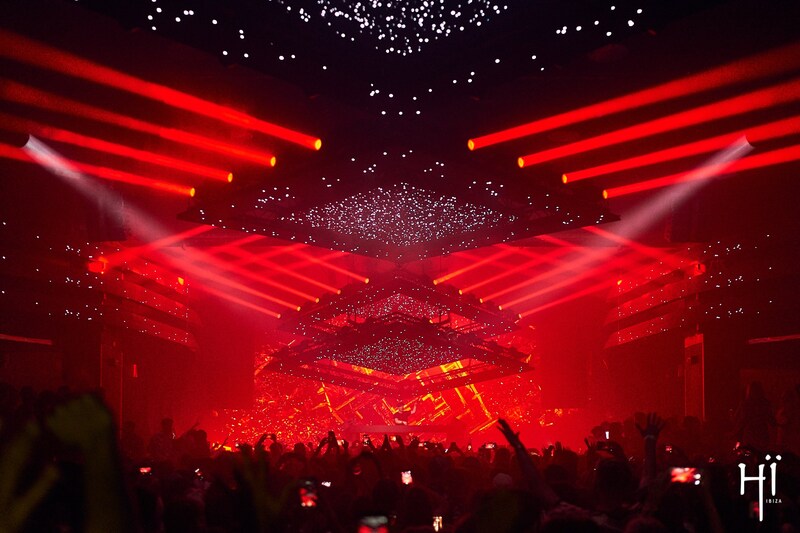 Hï Ibiza confirms the return of Eric Prydz, the residency for Tuesday nights from 10th July to 25th September. Eric Prydz will deliver high quality music and create an environment in order to make you experience Ibiza in a completely different way. Prydz will bring his particular techno, tech house and house progressive music and the positive atmosphere will do the rest. Prydz will be joined each week by the duo Camelphat (except on 25th September) and Cristophat the Theatre (Room 1) whilst the duo Solardo will be take over Club (Room 2). The full lineup for 2018 is still a secret that will be unveil in the next weeks although huge names are expected as last season when deadmau5, Agoria, Catz ‘N Dogz, Cristoph, Dusky, Kölsch, Matthew Dear, Tube & Berger, Andrea Oliva, Davide Squillace, Guti, Haiku 575, H.O.S.H., Ilario Alicante, Pete Tong, DJ Ralf or wAFF joined Eric Prydz. Eric Prydz started his career in 2001 and just 3 years later became famous with his massive hit “Call on me”. This success wasn’t casual as many other successful works came afterwards. “Pjanoo” is nowadays an electronic music anthem as well as his remix of Pink Floyd´s song “Proper Education”. Prydz is also the owner of the prestigious labels Mouseville, Pryda and Pryda Friends. Past few years, Eric Prydz has travelled the world playing at the most important electronic music festivals such as Ultra Music Festival, Tomorrowland and Creamfields. The Swedish Dj is an institution in Ibiza after being a regular at Cream nights in Amnesia. Also in this club, Prydz had a residency alongside Annie Mac in Tonight from the Together brand in 2011. Do not miss Eric Prydz every Tuesday from 10th July to 25th September at Hï Ibiza!